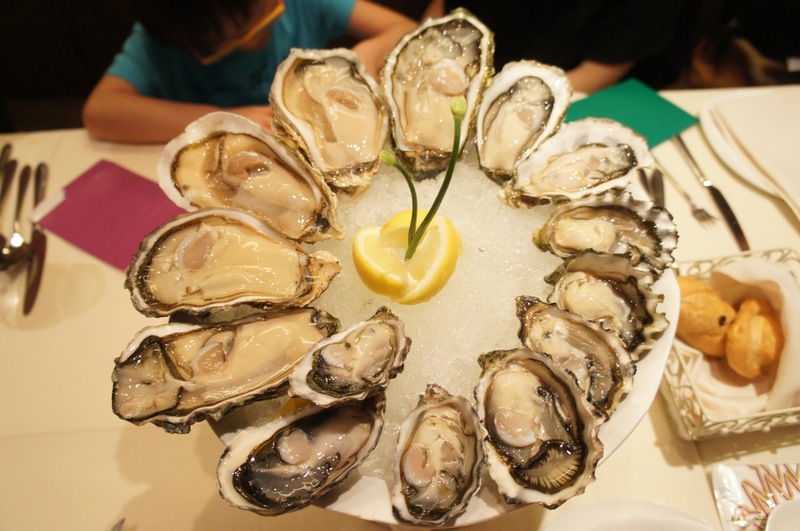 Hong Kong, culinary capital of the world, the best place to have oysters other than in France in my humble opinion. 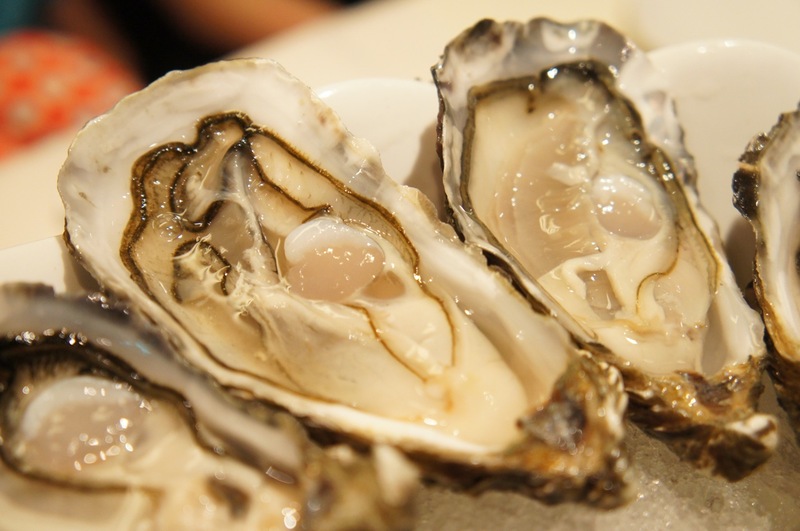 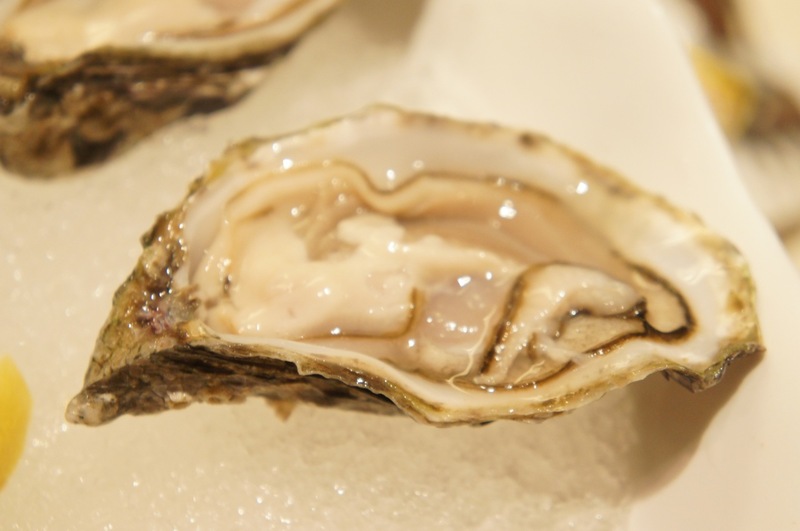 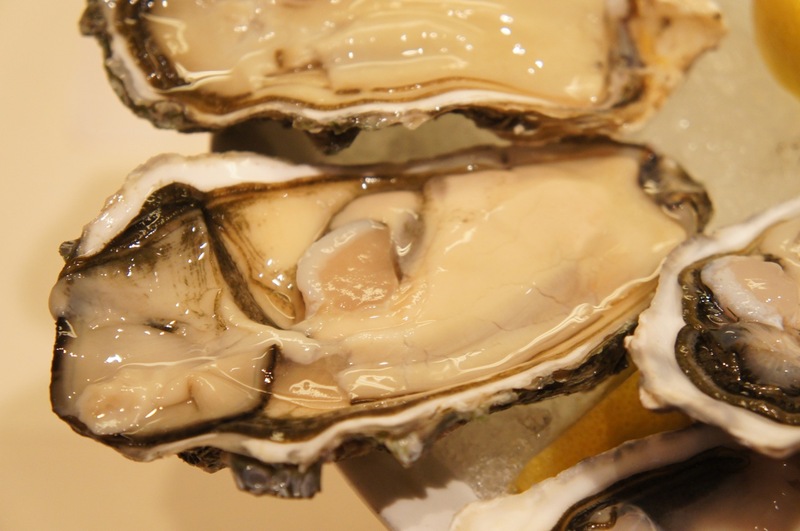 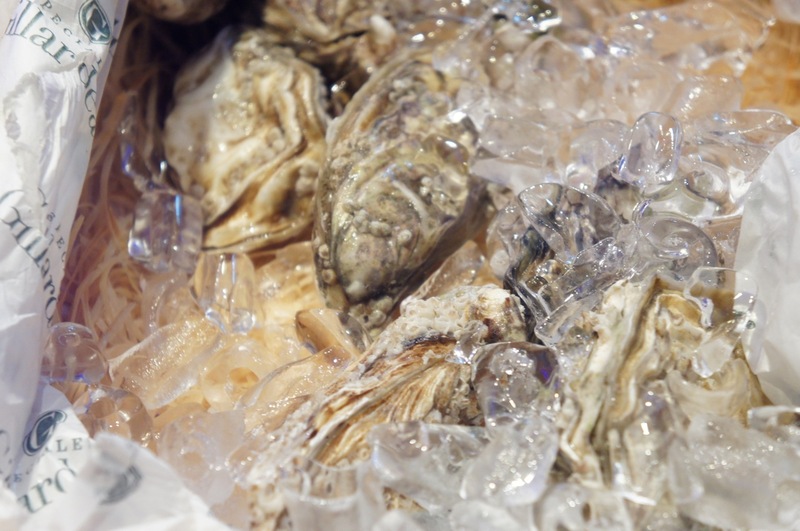 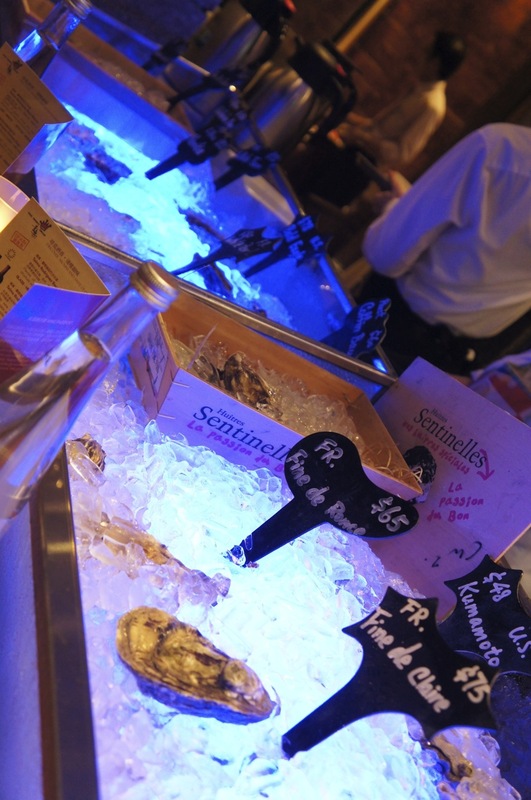 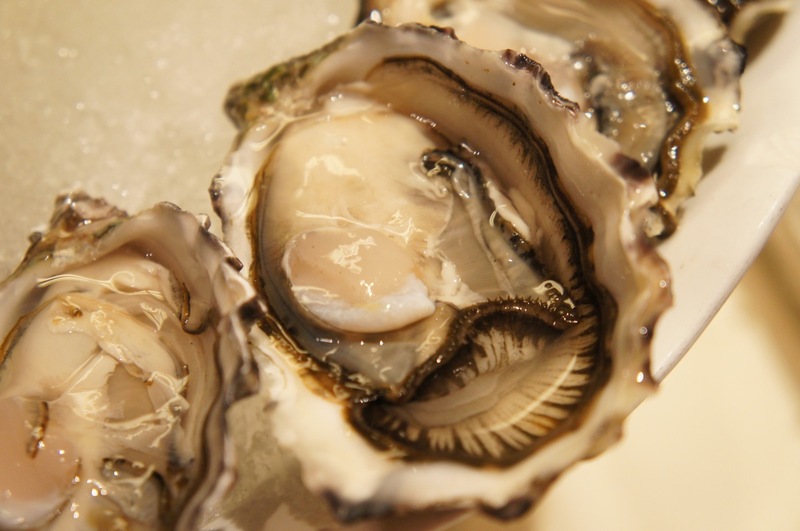 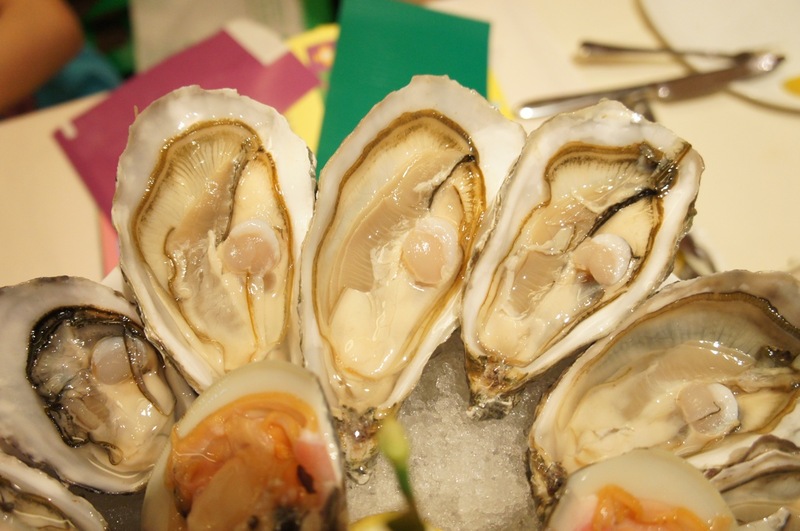 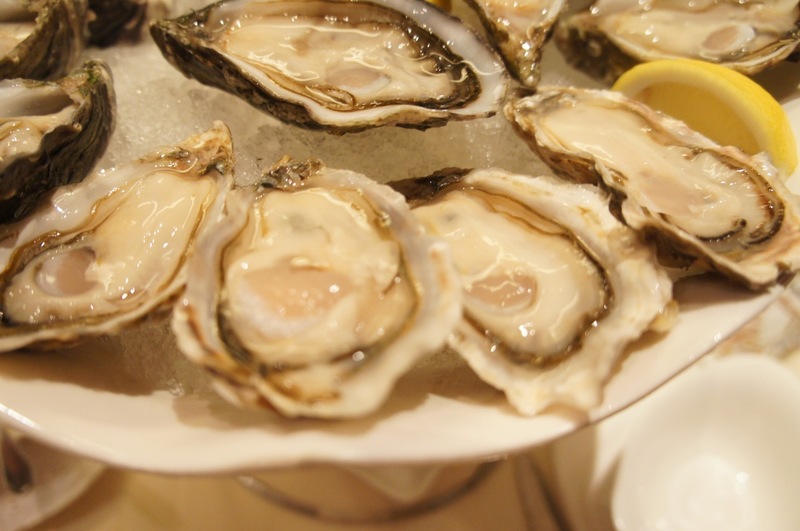 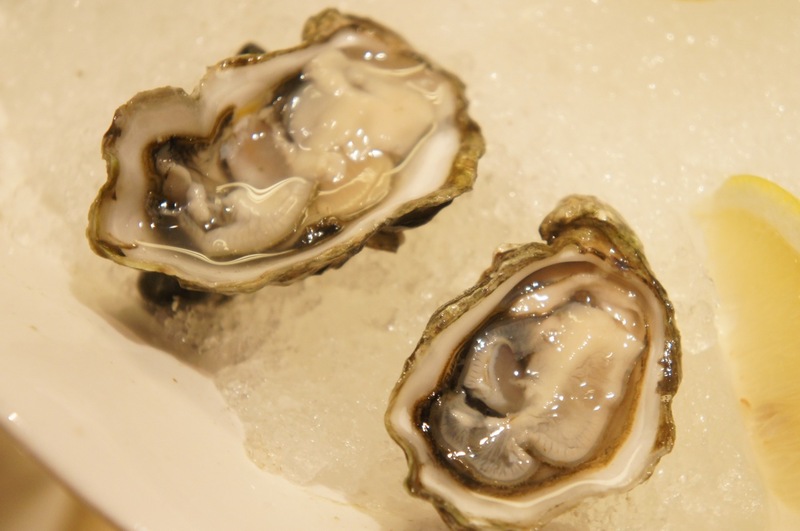 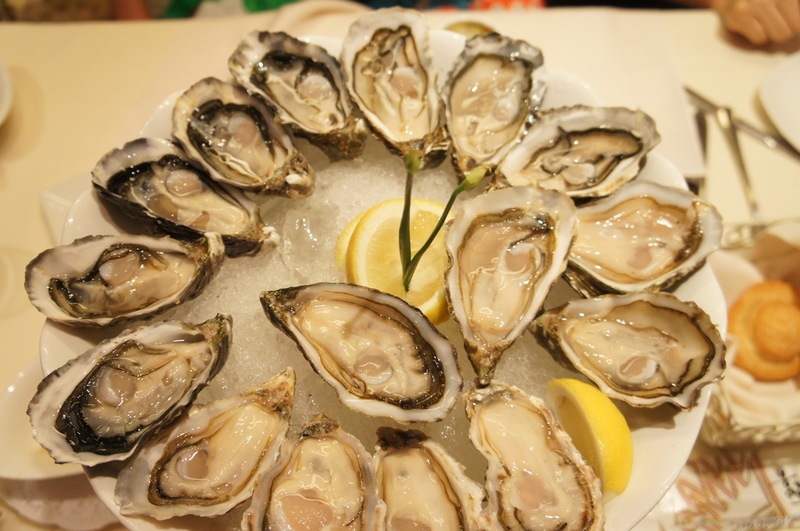 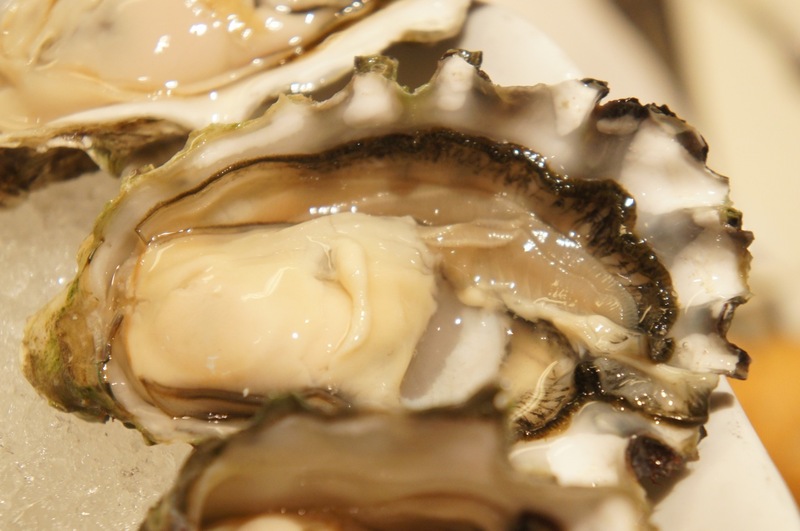 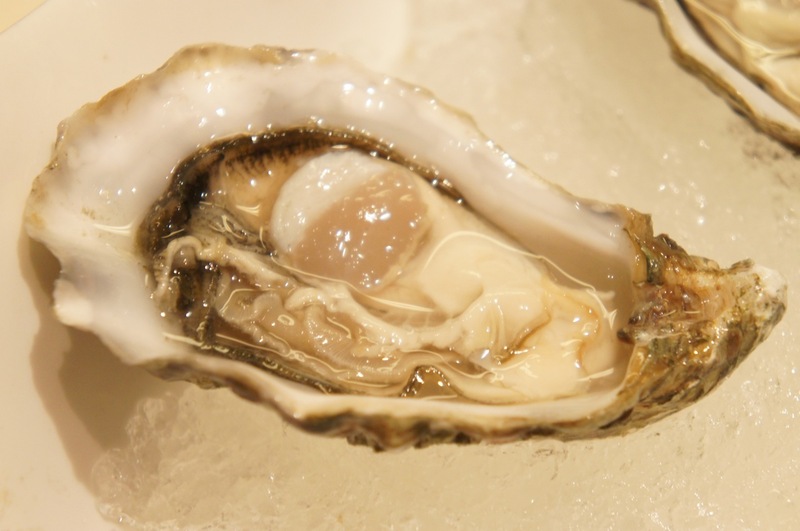 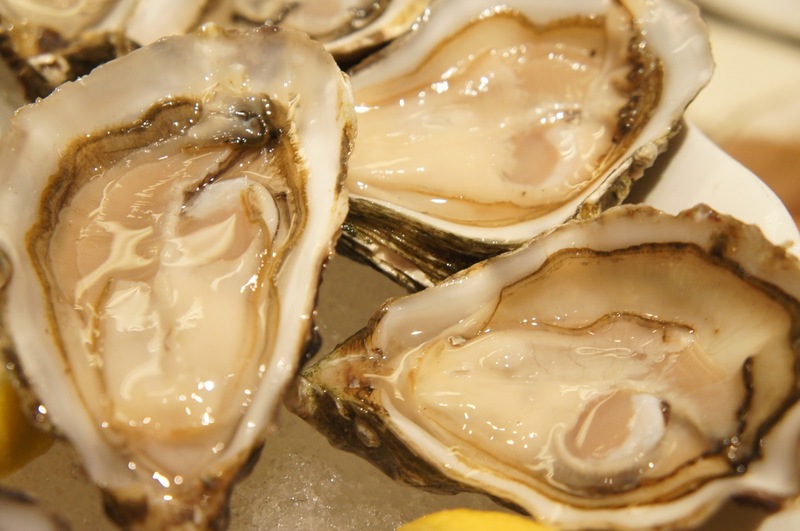 Oysters are flown in daily from different parts of the world to feed a huge international crowd. 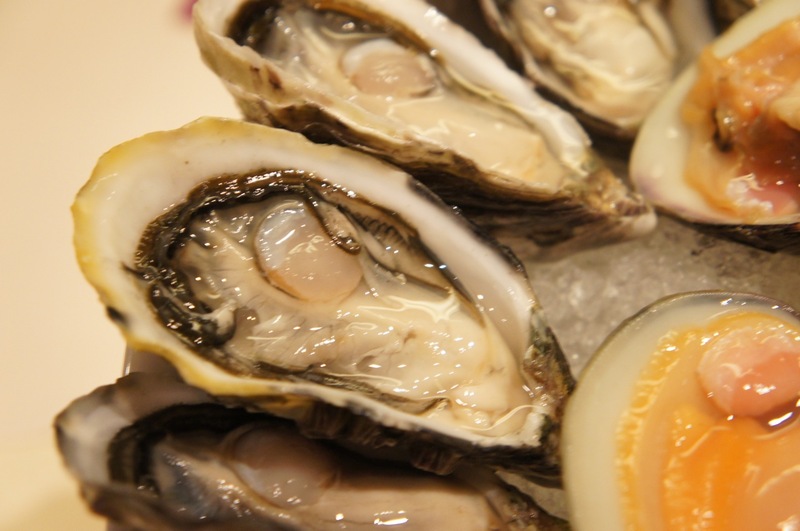 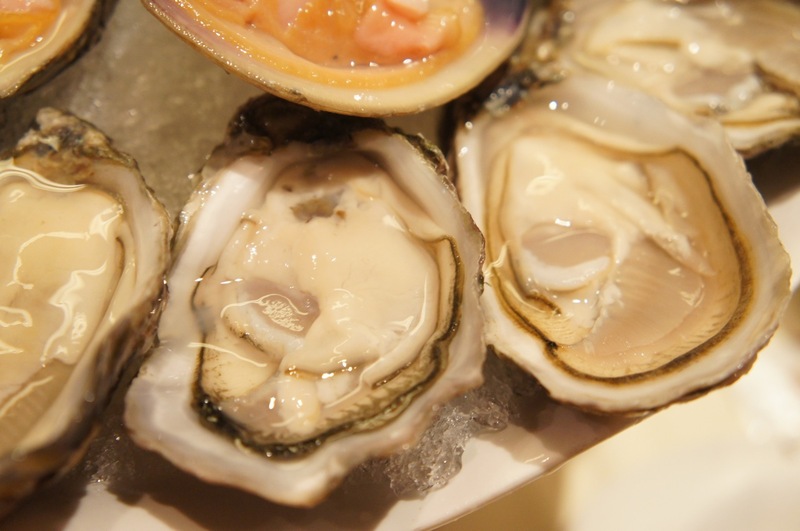 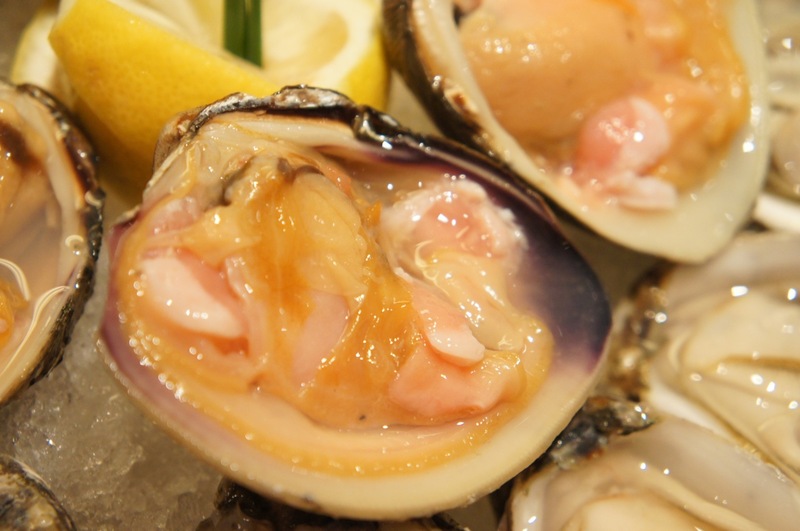 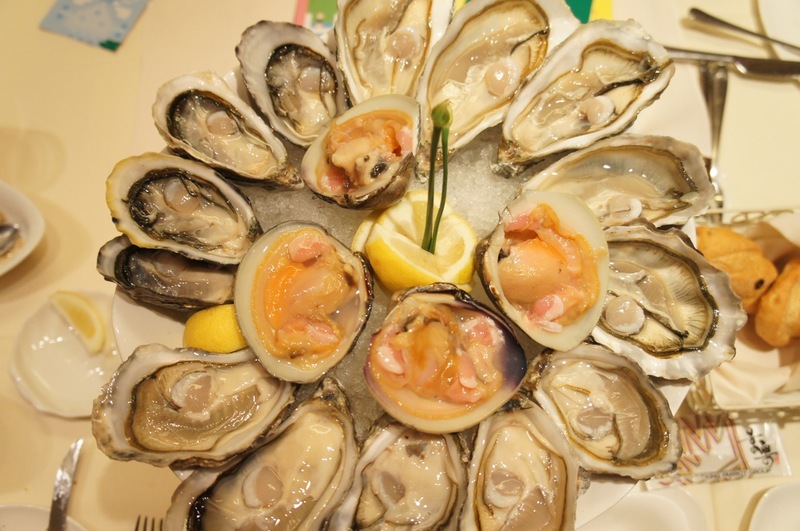 One of my favourite is the Island Seafood and Oyster Bar at Causeway Bay. 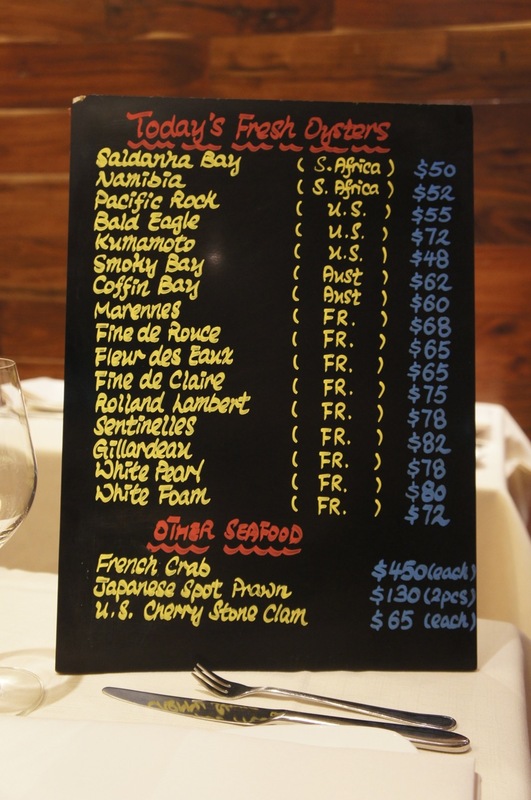 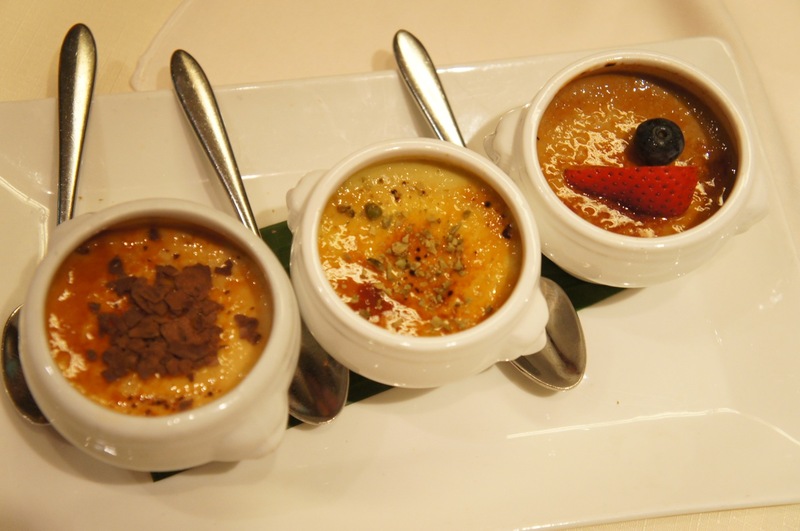 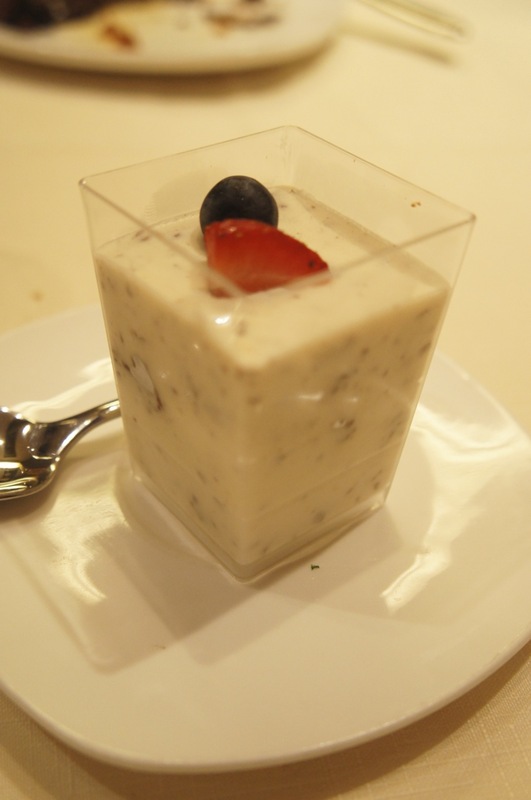 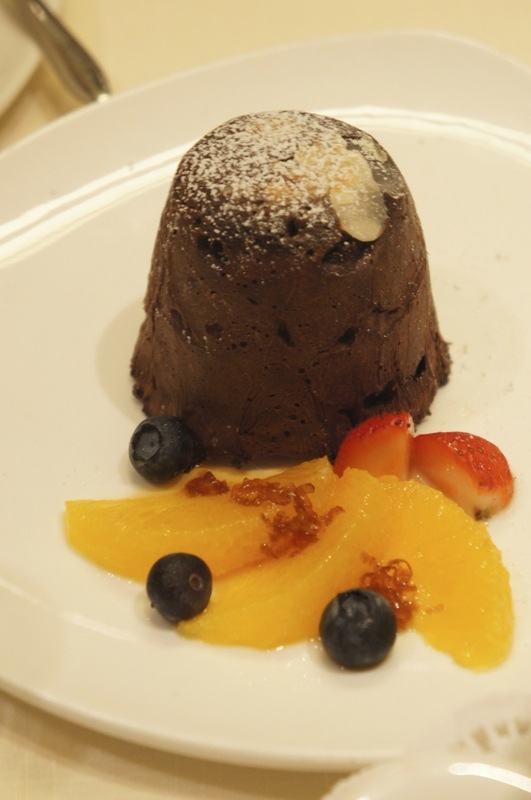 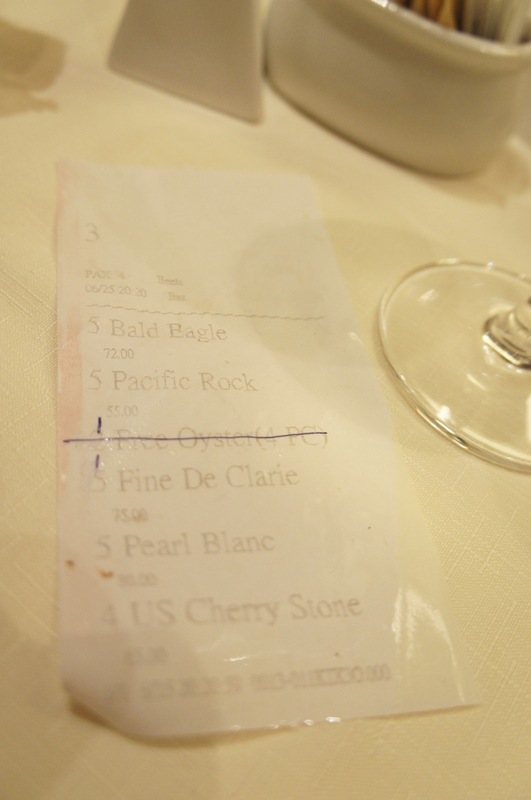 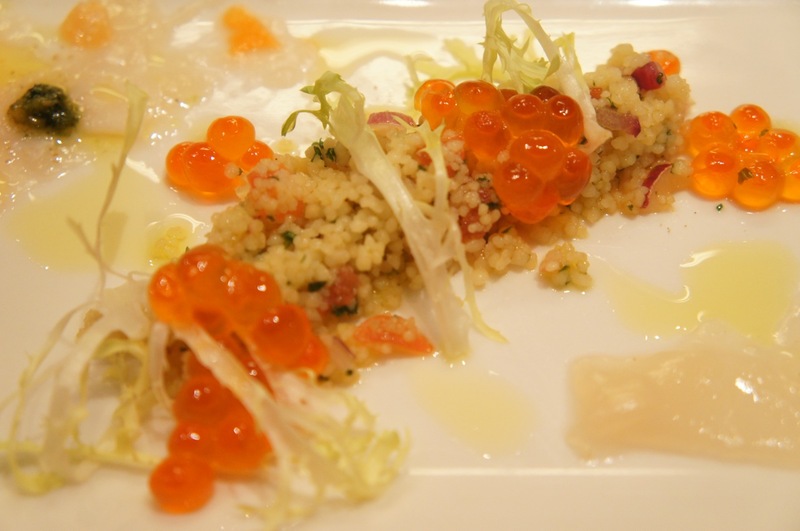 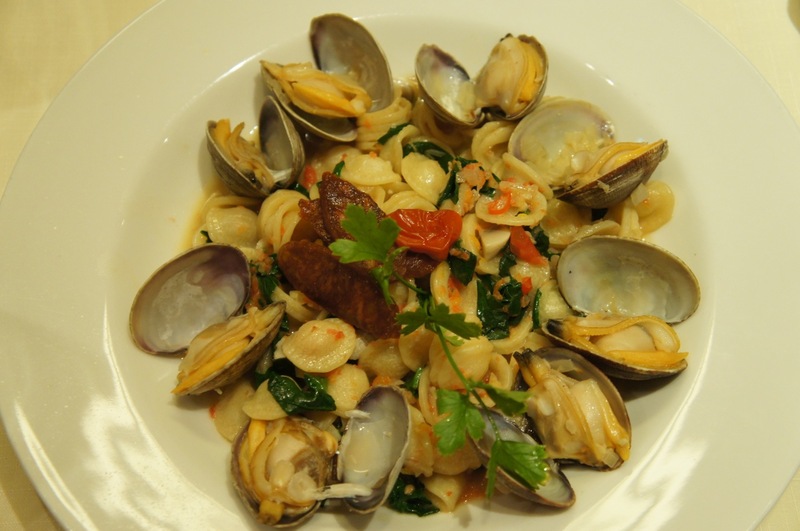 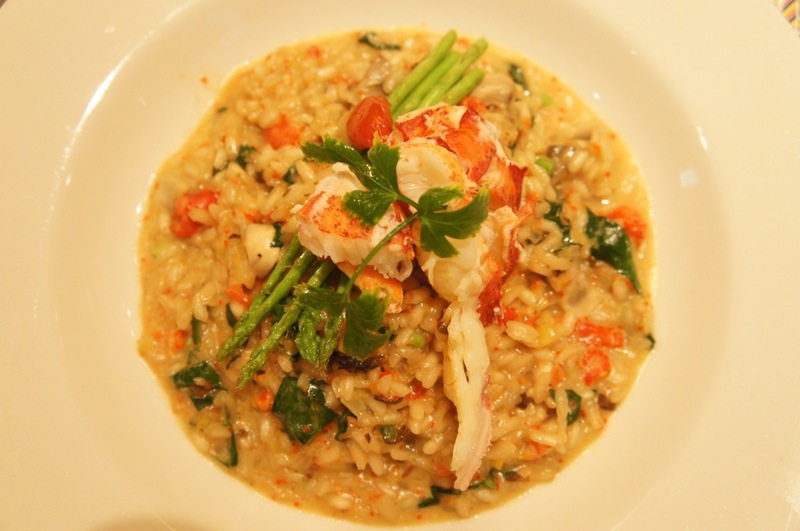 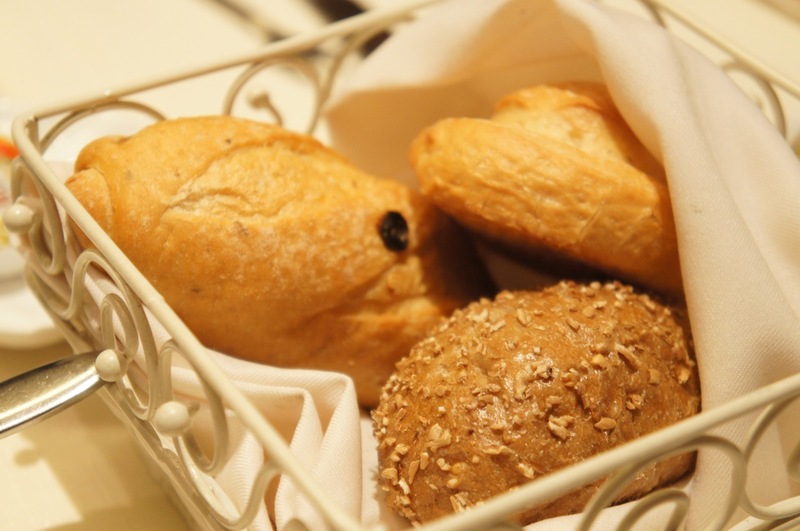 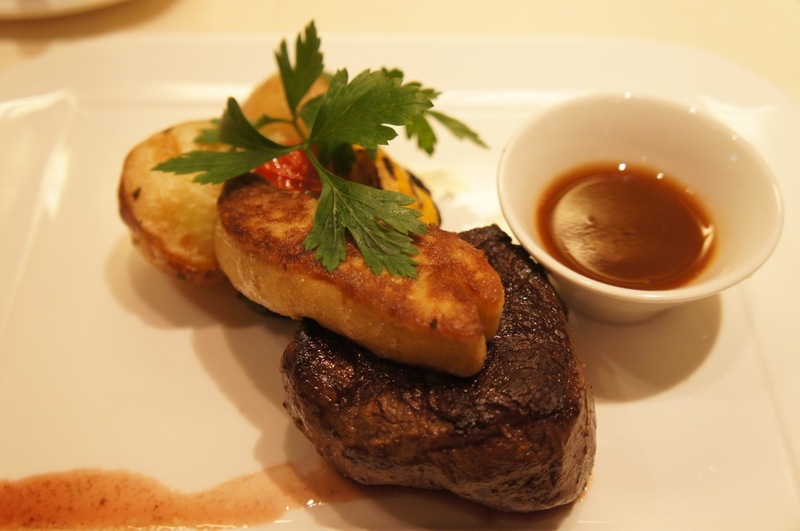 It has been around for many years, and more recently, became part of a dining group. 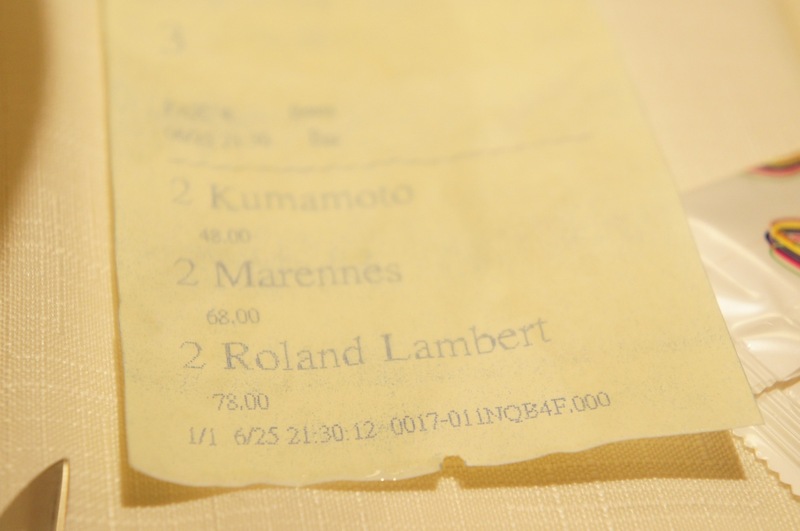 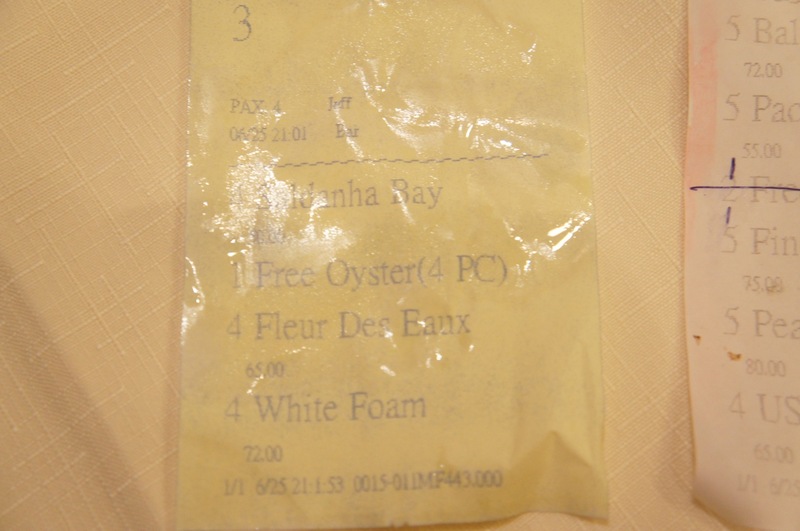 Luckily the selection of oysters did not suffer despite that.